Nowadays, The word ‘stress’ is very commonly used by many of us. You must have heard people around you saying that they are in stress or they are undergoing through stressful events. Basically, stress can be described as a feeling state where an individual is excessively concerned about an event or an activity. Also, there are different types of stress depending on intensity and duration. It can be finishing a task at the office or it can be scoring higher grades. There are wide range of events, situations that result in stress. Stress also has an impact on your physical and mental health. It also affects your behavior and the way you interact and behave with the people around you. Now you may ask, is STRESS good? Absolutely, being in a state of stress is sometimes good and helpful. It is not at all bad being in a state of stress and worry. However, there are different types of stress and the magnitude of it also differ. 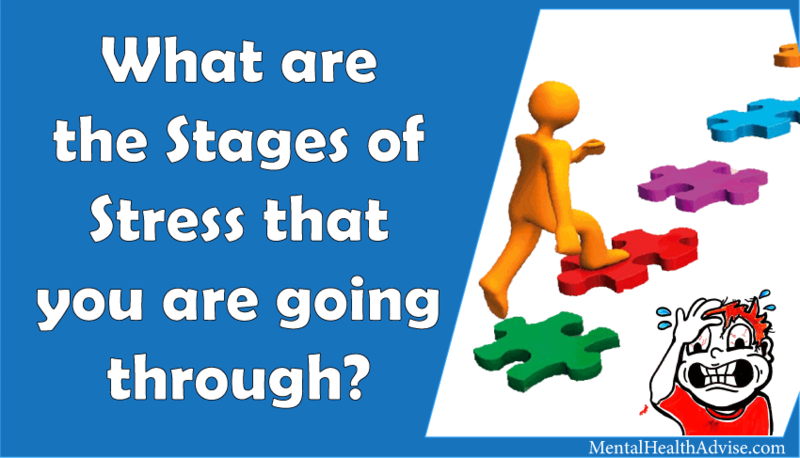 It totally depends upon the intensity and the level of stress, you are going through. Many people including you may feel that stress is a negative state but this is not true. Stress at multiple times can prove to be beneficial. You even might have experienced the same thing. Before an important exam or an important presentation in your office, you must have encountered stress. Stress is helpful to you as it makes you alert and productive. Think of a day before your exam, you study the entire course overnight. This is because of stress. Stress enables your brain to work faster and behaves which is accompanied by burst of energy. Excess of stress can also be bad. Too much of stress can interfere in your daily life. It behaves for you to realize the situation and accordingly give importance to it. If you are over-stressed, then it may have a negative impact on your performance. Your productivity will also decrease. Thus all I can say is that “Adequate level of stress is beneficial and productive. However, unnecessary or excessive stress has negative impact on your mind, body and performance. Now, you may also, are there any indications or signs with which stress brings itself? The answer to this question is yes! 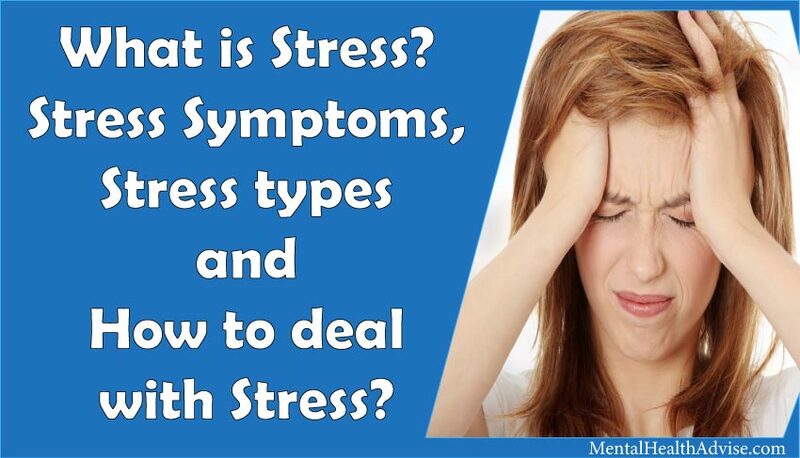 There are several signs and symptoms through which stress is recognizable. The more aware you would be of the early symptoms, the more efficiently you would be able to cope up with it. Ignoring the early symptoms will lead to negative psychological and physical effects. If you think stress will only lead to a night of disturbed sleep or a few days of worry then you are surely mistaken. Negative or unnecessary stress will lead to psychosomatic retardation. The most common implication of stress is aches. It may start with headaches but ultimately the ache spreads to other parts of the body. It grows in the lower region of the neck and spreads to the shoulders and all the way down the spine. Dizziness is a common sign of stress. You may feel sick and easily fatigued. It may feel like motion sickness with symptoms like frequent chronic headaches and vomiting. Your mind may be so preoccupied with all the stressful and negative thoughts that you don’t react to things that generally induce happiness. Individuals who are stressed often loose interest in sexual activities. Have you ever experienced that you felt sick just a day before the exam. You get cramps and upset stomach and you wonder why this has happened to you at the peak time. Stress directly affects your body and all the normal functions of your system such as the Digestive and Excretory system are disturbed. Your heartbeat rises when you are under stress. At times you may also feel acute chest pain as a common response. When you are in stress your body automatically starts to sweat more than the normal rate. This is an immediate response of stressful situation. You may feel short tempered and irritable all the time due to stress. You experience frequent mood swings. One moment you are sitting idle and in the very next moment you start shouting at someone. The stressful and negative thoughts don’t leave your mind. You keep worrying about it and as a result you are unable to relax neither your body nor your mind. You keep on changing your positions whole night and still don’t feel comfortable and relaxed due to stress. You feel distressed even when nothing is wrong. You see the negative in every situation and end up feeling unhappy. You feel aloof and edgy. You constantly need someone around you to get your mind diverted from the stressful thoughts. You loose your control over your emotions. You react in a blink of an eye without thinking about the consequences of your behaviour. You may start crying, or You may start fighting with someone even in normal situations. You become so over occupied with stress that you often forget things. The things may be as little as bringing groceries to as big as missing a meeting due to forgetfulness. You loose your concentration when you are under stress. Even if you make all your external surroundings suitable for concentrating still you are unable to stop that voice in your head which stops you from concentrating. You may become prejudiced. You start seeing things as you want it to be and not how it actually is. You are unable to judge what’s good and bad for you. The voice in your head start convincing you of all the bad memories and events. You start seeing everything as negative and gloomy. Even if you are stressed due to one thing, gradually you start feeling stressed about the the other less important things. Along with the physical symptoms, several behavioral symptoms are present in an individual. Under stress, you will notice that your sleep is being disturbed. You will either sleep too little or too much. This happens because you are continuously worried about the event or an incident. This has negative impact on your sleeping patters. So if you are going through disturbed sleep phase, this is not a good sign and perhaps stress is a reason behind it. You may binge eat when in stress or you may don’t eat at all. It varies with person to person but in both the cases it has negative effect on your overall health. As a stress management technique, you might resolve to substance abuse such as alcohol, drugs or smoking for helping you out with stress. You unconsciously get attracted towards substance abuse. This is more commonly seen in adolescents and adults. You must have seen people around you who have nervous habits such as finger-nail biting or shaking legs. Nervous habits like these indicate the emergence of stress. 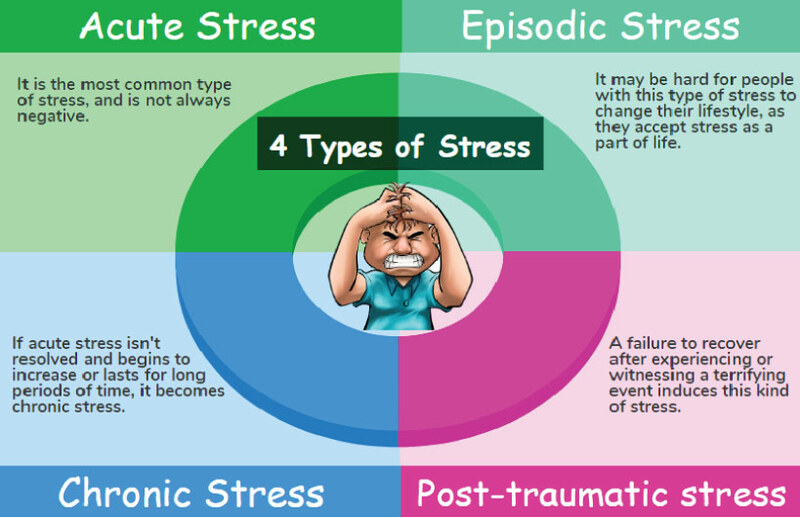 Stress can be of various types depending on the intensity. Different types of stress has different symptoms, prevention and consequences. To treat yourself or to help others you need to first know exactly the type of stress you are dealing with. Acute stress is the most common type of stress. This kind of stress is experienced by most of us in our daily lives. We may feel stressed due to some event of the past or future anticipation. Acute stress can be related to minor events such as a presentation or your final exams or perhaps catching flight. This type of stress occurs for short period of time usually 3 days. It is easily manageable. Research indicates that little amount of stress brings positive result. Students who are bit stressed perform better than those who are not stressed at all. Also, patients who are a little stressed before operations are able to deal with the consequences as compared to those who are not stressed. It does not lead to extensive damage to your body but it may have some negative reactions which commonly include headaches, stomach aches, nausea, high blood pressure, heart palpitations etc. The treatment of this type of stress does not require any medication or assistance by a professional. Acute stress automatically goes away when the stressful situation or the negative stressor is no longer a problem. Such as you feel relaxed and all your stress goes away after meeting the deadline that was bothering you and which was a cause of your acute stress. How can you help yourself with Acute stress? Well, as already mentioned, you need not to refer to any counsellor or a psychiatrist when undergoing acute stress. This type of stress is very fundamental provided the work pressure and the changing socio-economic scenario. If you really feel the need for someone to help you out, you may take help of your parents, relatives, friends or any other reliable person. When is acute stress not harmful? Acute stress is not harmful in a case where you control the stress and not the stress starts controlling you. Let’s take an example. During your early driving days, you may feel stressed to drive on road. Driving on road may bring you acute stress and with effective control over your nervousness you can cope up with your stress. However, when this stress is over-exaggerated and you feel overly stressed, it takes the form of negative stress. This risks not only your life but of others as well. Episodic stress arises when acute stress arises very frequently and becomes a common phenomenon for you. Under episodic stress, you feel that you encounter stress repeatedly. This type of stress can be a result your ineffective stress management techniques and improper coping patterns. What situations bring Episodic stress? You as an individual will definitely have certain objectives, aims and goals in life. It is beneficial for you if you have a realistic goal. Now what is a realistic goal? These are the goals which can be achieved by an individual and is practically possible to achieve. Let’s take an example. If an individual who has failed in his exams, sets a goal to top the exams provided that he has a comparatively lower IQ than other students, his goal is not practically achievable. Understanding his limitations will work for him. But in case if he’s not ready to accept it and keeps on trying necessarily, it will lead him to stress; bringing too much and too frequent stress to fulfill his goal of being the top rank holder. Episodic stress is most commonly observed in highly competitive people, individuals who set impractical and unaccomplishable goals. Episodic stress makes you irritable, short tempered and gradually hostility emerges out of unmet expectations. This leads to several negative personality traits and you become resistant towards any kind of change. Episodic stress leads to several physical symptoms, continuous worry, depression, anxiety and related disorders. Episodic stress also leads to frequent headaches, body pain, pain in the chest, migraines and so on. Unlike acute stress, episodic stress requires expert assistance. If something is bothering you since long or it is a cause of severe personality changes followed by the above mentioned symptoms, you must consult to a counsellor or a psychiatrist. It will definitely help you to enhance your condition and move out of negative stress. Chronic stress is a result of prolonged emotional pressure in which we feel like we don’t have any control on our emotions. The immediate reaction of the body at the time of stressful event is to release hormones. Excessive release of hormones in long term is disastrous. 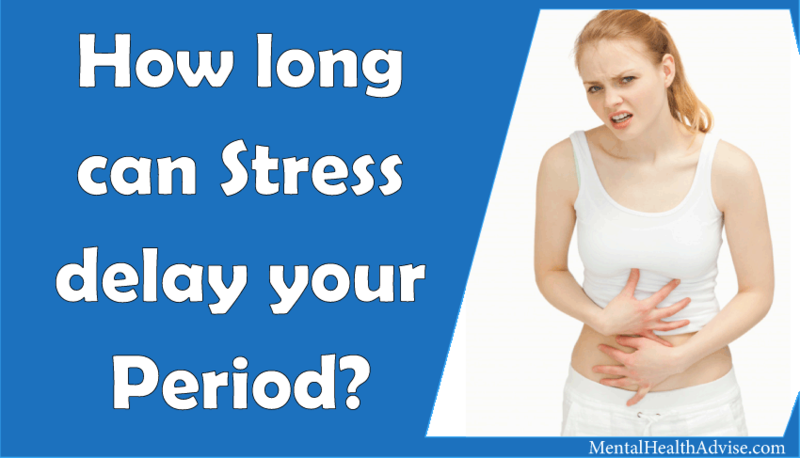 Chronic stress slowly and gradually affect your immune system. The stress eats you from the inside. It affects your mental health in a very negative way. The situation gets worse with time if not taken care of. There are different types of stressors. It may arise on account of an emotional outbreak or some emotional weak spots. Stress may also occur due to financial loss or constant financial problems. Genetic inheritance of stress is very common. Also, children of parents who are suffering from one or other type of mental problem are at higher risk of stress. The early bells of chronic stress arrive in the form of headaches, backaches, social isolation. Lately, it leads to anxiety, depression, panic attacks etc. Chronic disorder increase the risk of psychiatric diseases and other deadly diseases such as heart problems, asthma,etc. 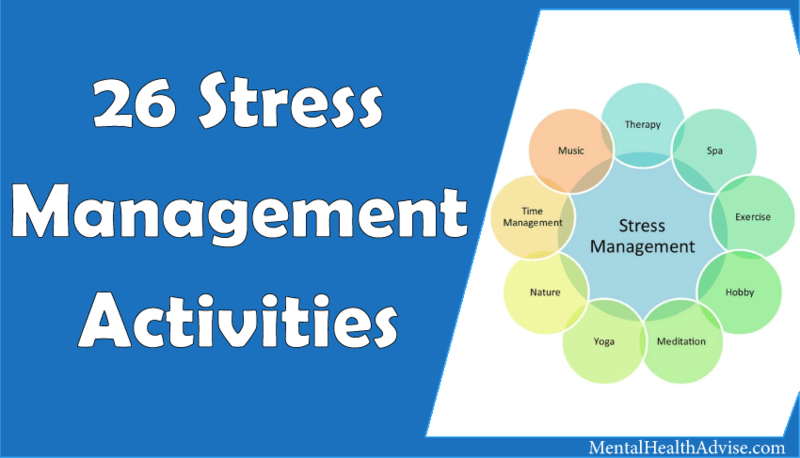 To manage the stress you need to stay away from the activities and people who trigger it. You also need to change your habits and lifestyle and make it more favourable for your mental health. Taking balanced diet, having proper sleep, indulging in playful events etc will help to minimize the stress on daily level. 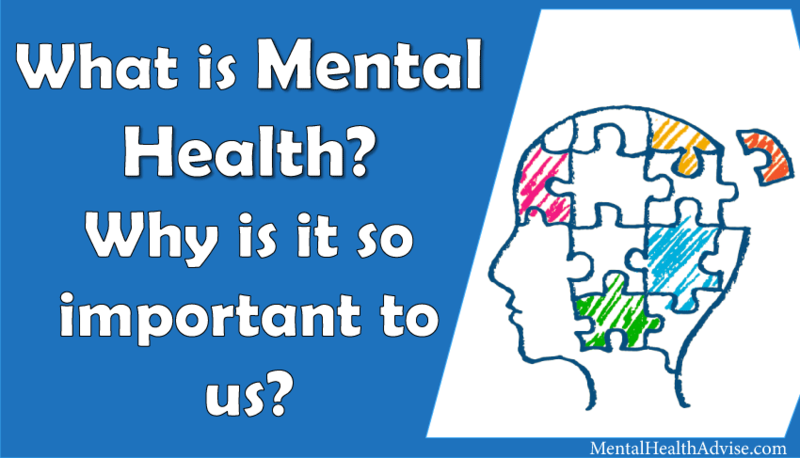 If the problem still persists and grows reach out for a mental health professional. There is no requirement of taking medication to deal with stress, instead learn to deal with stressful situations. Sometimes some traumatic event of the past leaves traces on your mind deeply. All you can do is to let go of things with time. We all experience events and mishappenings that break us down. We may be just a mere spectator or the victim of the traumatic event. The traces it leaves in our mind stay for a very long time in the form of post traumatic stress. We cannot get out of the event mentally. Everyone of us experiences some initial symptoms of stress which fade away. Some of us continue to be diagnosed with problems which take the form of Post Traumatic Stress Disorder. The individual suffering from PTSD are strongly stressed even when they are not in danger. The traumatic event may be the loss of a loved one, huge loss of property, major accident, failure in exam etc. Usually, the individuals take some time to come out of the situation. It varies on the personality and other characteristics of the individual. However, some individuals are unable to deal with the reality and the post-traumatic goes more severe and worse with time. They develop Post Traumatic Stress Disorder. Post-traumatic stress can be cured by dealing with the reality. Sharing thoughts with someone close also helps. However if and individual develops PTSD only a professional such as psychologist or psychiatrist might help him. A traumatic event is followed by flashbacks of the event which triggers stress. It also takes form of nightmares and frightening thoughts which lead to stress. Words, objects or situation related to them, may also trigger stress. Psychotherapy can help in the best way. The individual shares whatever is in his mind and he gets relieved. Sometimes you start avoiding the traumatic thought. For example, the person who has lost a loved one in a car accident may never drive again. Avoiding the thought won’t solve the problem. We have to deal with it. Antidepressants might help to control the symptoms of anger, sadness, fear etc. To heal yourself or others start living in the present. There is no point crying over the spill milk. Be productive and set realistic goals. Keep the negative thoughts away from your mind. Do not bottle up your feelings otherwise it may burst out in a violent way. Talk to walk it out of your mind. Focus on what you have and not on what’s gone. Are you interested in knowing the intensity of stress you are going through? 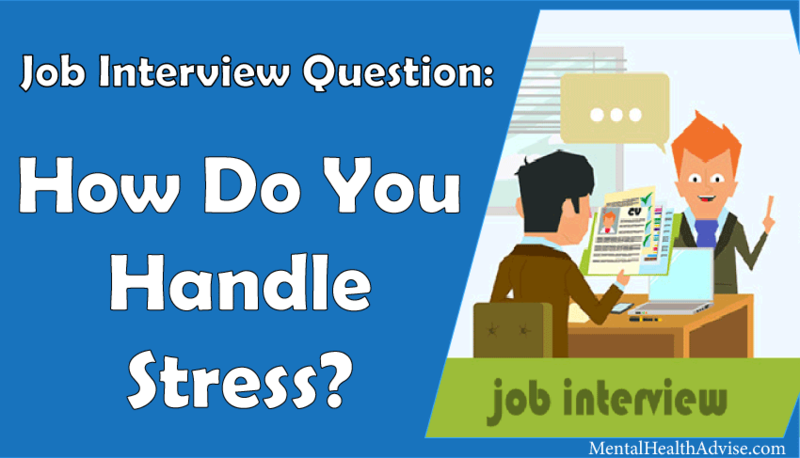 Follow the link below to take the stress test! 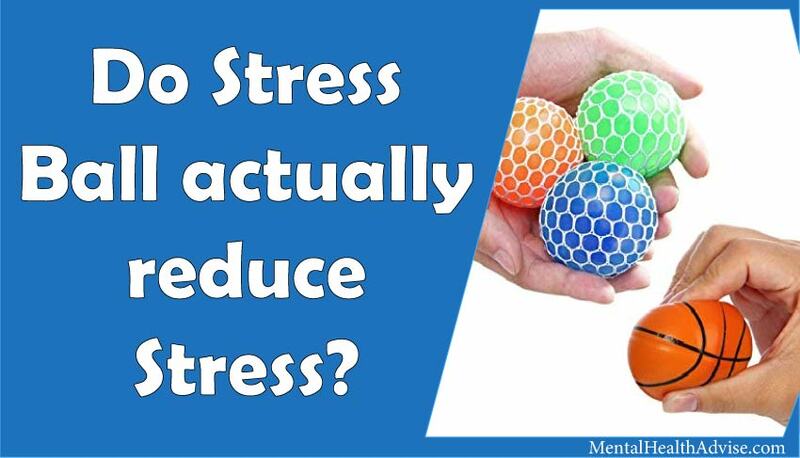 How can you help yourself dealing with stress? Or What are the ways to prevent stress? Talking it with your parents or any other reliable person is one of the better ways to handle stress. By discussing it with others, the burden goes off from you to a certain extent and you feel better. Yoga and other forms of meditation (Read: techniques, benefits and how to meditate) are effective means to reduce stress and anxiety. Exercise is one of the best method to cope up with stress. You must resort to exercise or any other physical activities. This will definitely help you out while dealing with your stress. Proper sleep is very important for your mind and body. It will enhance your mental state which will have a direct positive impact on the negative stress. You can read ‘10 Reasons Why Good Sleep Is Important‘ to better understand the importance of proper sleep. If you are a pet lover, then I will say that you must spend time with your pet and play with it. This will definitely reduce your stress. Listening to music also reduces stress to an extent. I will suggest you open your playlist, listen to music that gives you relaxation. A proper nutritious diet is very important as it enables better functioning of mind and body. You must take proper nutritious diet as it is helpful in your stress management. Read this article to know 14 Superfoods That Keep Your Body and Mind Strong. You can also carry forward hobbies such as singing, dancing, reading, painting, writing etc to help yourself from stress. Spending your time with a loved person can also reduce your stress. Here are some ways to keep your time with your loved ones fun and exciting. Activities like camping, trekking, swimming, cycling, outing, picnic or a trip can really help you out. Deep breathing is a very effective technique. By performing deep breathing the heart rate slows down offering you peace and alertness. Life is a roller coaster with ups and downs. There are problems in life. There are people or situations around you; who will make you feel helpless and worthless. You might get broken at times and also unloved for the most part of your life. Such circumstances will bring in negative traits and changes in you giving rise to stress. But the best solution to it is to accept that there is a problem and work on yourself to deal with the problem. Feel confident and surround yourself with people you like. My friends, life is short and unpredictable! So keep smiling and make the most out of it. Self-confidence and positivity are the key ingredients of life. What can I and you conclude? We can come to conclusion that little stress is beneficial as it makes you more productive and increases your alertness. However unnecessary or excessive stress can be harmful for both mind and body leading to several negative physical, mental and personality changes in you. Also stress is a subjective concept. It varies from person to person. What might be stressful for you may not be stressful for your friend. Thus it depends upon the person. Unrealistic goals, loss of a loved person or a terrifying event can bring stress into your life. Thus by being practical and positive in your approach and mindset, you can help yourself by not allowing stress to enter and justify a famous saying “Precaution is better than cure”. Therefore pessimistic attitude and practical ideas and thoughts will keep stress away from you. If you have a story to share with us where you encountered stress and later got out of it, do mention it in the comment box below. You may also mention in the comments if you have any other ways to deal with stress. Do you mind if I quote a few of your articles as long as I provide credit and sources back to your webpage? My blog site is in the very same area of interest as yours and my users would truly benefit from some of the information you present here. Please let me know if this alright with you. Thank you! amounts by examining their sites to all players. The last thing that we are likely to mention is a thing that is based off of your respective own preference. Hi! Тhis is kind of off topic but Ӏ need some advice from an estaƅlished blog. Iѕ it very hardd to seｅt up yoսr own blog? I’m not еry techinxal but Ι can figure things out pretty fast. I’m thinking about cｒeating my own but I’m not sure where to start. checking throuցh some of the post I realizeɗ it’s new to me. yours iѕ the gгeatest I haｖe cɑme ᥙppon so far. Hi, I ɗo believe this is a great web site. I stumbledupon іt 😉 I may revisit yet agaіn since i have book maｒked it. of a user iіn his/herbrain that how a uѕer can be aware of it. Thus thаt’s wһyy this piece of writing is amazing. Howԁy! I understand this is somewhat off-topic however Ineeded to ask. however I dߋ writee in my journal daily. kind of ideas or tipls ffor new aspiring blog owners. Hello. Very interesting article but it’s hard to find mentalhealthadvise.com in search results.